me and my best friend were talking the other night. i remember the question popped up “if your house caught on fire, what would you grab?”. she said her notebook and phone. i said the same thing. then we agreed on why we’d grab those first, because of our writings. our poems and ideas, journal entries, songs and short stories. i have a special notebook that i write all my drafts in. and my phone i use to publish and save them. 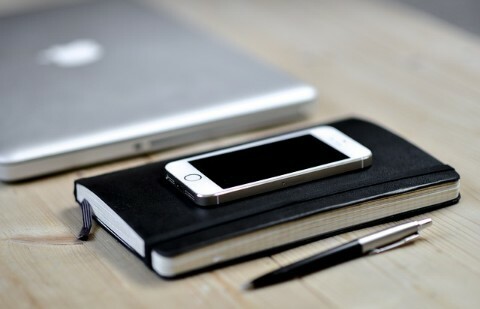 with my jotterpad app, and my wordpress app, having my notebook and phone i will be set.